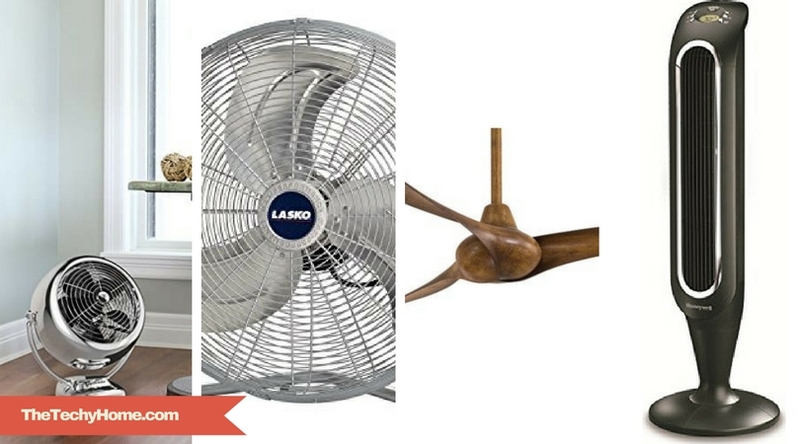 Use this quick guide to identify which type of fans suits best your needs. 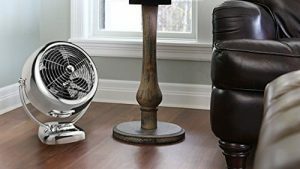 When warmer days approach there is nothing we need more than a cooling device that is going to allow us to feel comfortable in our own home and scare away the heat. 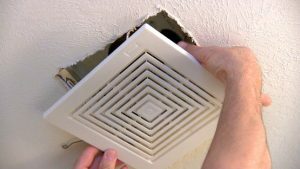 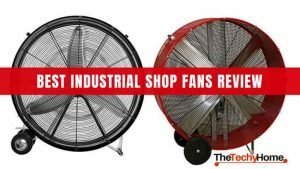 The market is filled with differentoptions, from fans to air condition units, but the question is what do we need? 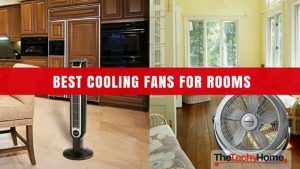 Air condition is definitely a guarantee that your room is going to be nice and cool I the summer, but we all already know they spend a ton of electricity and can be unhealthy sometimes, especially if you use them in the wrong way. 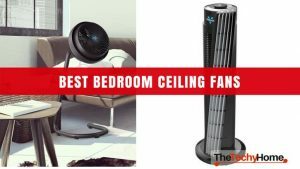 Fans, on the other hand, can be a healthier but also cheaper option but they are only there to circulate the air so the same air is constantly circling in the room. 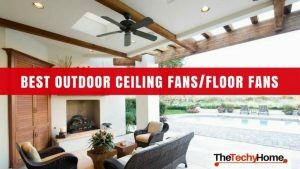 Both options have their benefit and flaws, and the choice is only up to your preference. 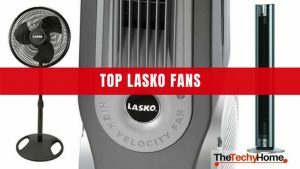 Because a fan is a cooling device related to environment, choosing the best fan is knowing what type of environment you will be using it in. 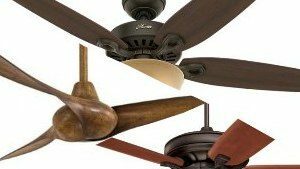 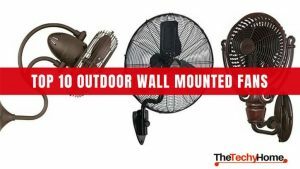 Due to differences in use and environments, you will find multiple types of fans from the small desktop USB fan to the big ceiling fan. 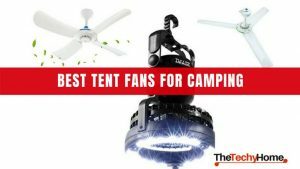 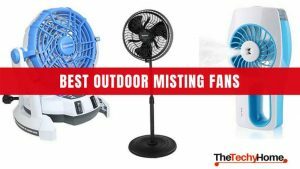 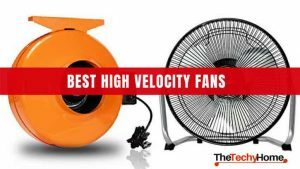 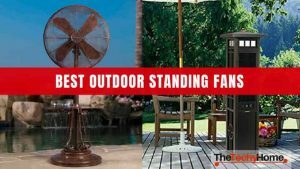 We wrote reviews on the best fans in the most popular of these categories to make your journey to picking the best fan more easier. 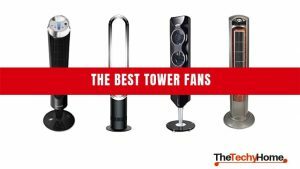 A collection of Guides on the best fans from different categories.